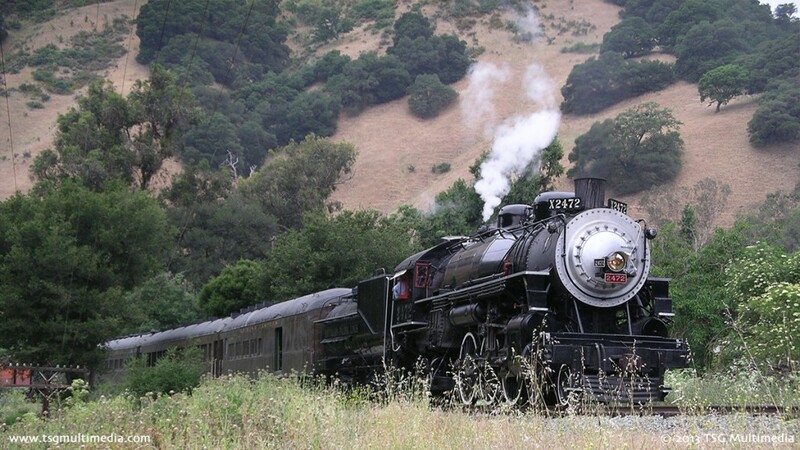 2472 in Niles Canyon showcases this beautifully restored Southern Pacific P-8 class 4-6-2 running through scenic Niles Canyon in California! Watch 2472 steam out of the Niles Canyon Railway boarding area in the historic Niles district of Fremont, California! 2472 in Niles Canyon commemorates the return of Southern Pacific steam to Niles Canyon! 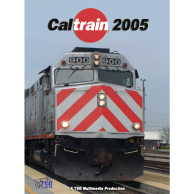 On Memorial Day Weekend, 2008, the Pacific Locomotive Association and the Golden Gate Railroad Museum joined forces to run former Southern Pacific P-8 class 4-6-2 2472 on the Niles Canyon Railway. We rarely pass up the opportunity to document a special railroad event. They don’t get much more special than this! Southern Pacific P-8 class 4-6-2 2472 is the first locomotive of that type to run on this stretch of railroad in 50 years. In bygone days locomotives like this were common in Niles Canyon and throughout the west. This was Southern Pacific 2472’s first major outing after a four-year boiler overhaul. Helping out was GP9 5623 in Southern Pacific “Black Widow” colors with complete SP light packages on both ends! The main event took place on Saturday May 24th. A day-long excursion was staged with photo run-bys in several picturesque locations. In order to cover the event as completely as possible we brought three cameras. One was on the train and caught all the run-bys as well as some views from Arizona & Eastern combine 453. The other two cameras chased the train up and down the line, getting even more footage that wouldn’t have been seen by the riders on the train. On Sunday 2472 was on static display in Sunol. 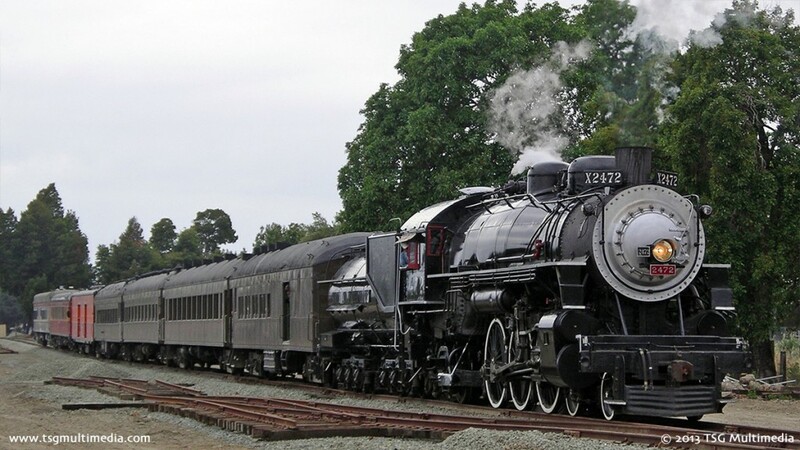 On Monday 2472 was pulling passengers from Sunol to Niles and back. It was a truly memorable weekend. We were there to document all three days. Young and old alike were delighted to see 2472 back in action. 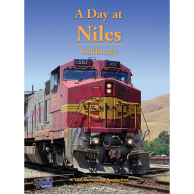 If you would like to learn more about the organizations behind this event, visit the official websites of the Niles Canyon Railway and the Golden Gate Railroad Museum. 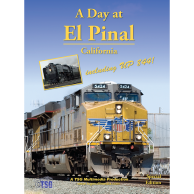 Join us for a look at this beautifully-restored historic steam locomotive in action!